The actual installation of the dental veneers is probably the most up-to-date and most popular cosmetic dentistry method. Veneers are wafer-thin shells made from porcelain or other composite materials, normally glued at the entrance top of the teeth to repair many flaws including chipped or perhaps damaged teeth, yellowing, holes between teeth as well as badly-shaped enamel. They may be largely recommended by dental practitioners to save enamel structure and provide a polished, beautiful visual appeal. 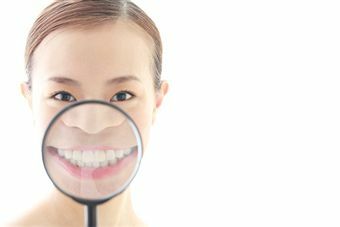 In the initial checkup, our team will examine your teeth, acquire dental x-rays, and then describe whether you are a suitable choice for dental veneers. You will probably need to make it clear. What is the sort of end result do you desire? We may well in some instances advocate whitening instead of veneers, but we encourage you to come for a consultation and find out what your options are. We will customize a smile design according to your lifestyle choices, the shape of your teeth and your facial characteristics. When everything is completed in a dental laboratory, we can install your veneers in as little as one appointments so that you can enjoy your new smile as soon as possible. 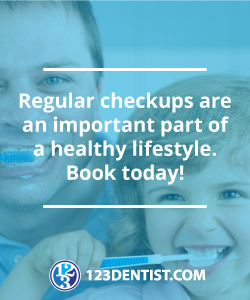 This specific dental option is known to last for very long, but it is crucial that you adhere to routine visits to our office with regards to check-ups and cleanings. This helps to keep your dental health in great condition and also extends the life of your veneers. Keep yourself from biting down hard as well as chewing on hard objects to protect your veneers from fracturing, breaking or cracking. Make the effort to become accustomed to the feel of your new teeth. Brush and floss every day and then adhere to your current regular dental hygiene practices. Any questions about veneers, please feel free to direct them to Affinity Dental Clinic.